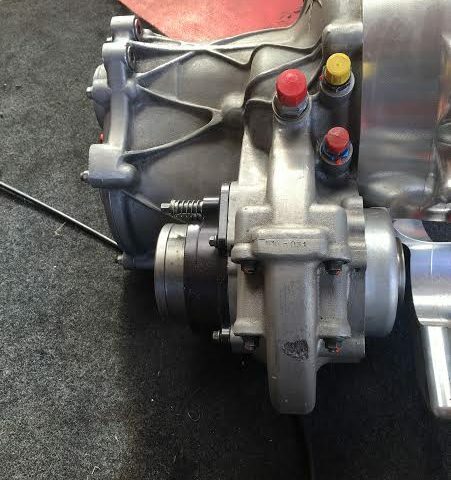 The P516 gearbox is a high performance front wheel drive touring car gearbox that was designed specifically for the World Touring Car Championship. The P516 makes use of reduced center distance F1 derived gear ratios to minimise the size and weight of the gearbox and to minimize inertia. The gearchange system incorporates the latest polynomial barrel track design and low inertia gearchange rack to improve gearchange response and driver feel.